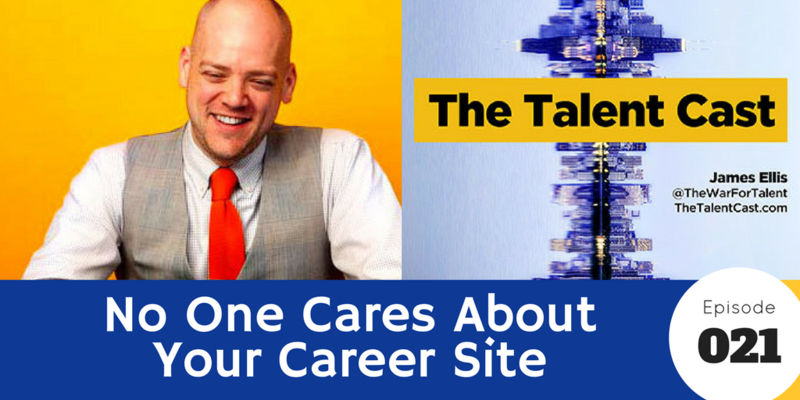 You spend a lot of time and energy on your career site, making it look nice, projecting the right image, making sure people can ignore it on desktop and mobile, etc. But they really are ignoring it. The modern job seeker doesn’t look for career sites, so you need to adjust your strategy accordingly. In this episode, we unpack those changes and how you can leverage them.